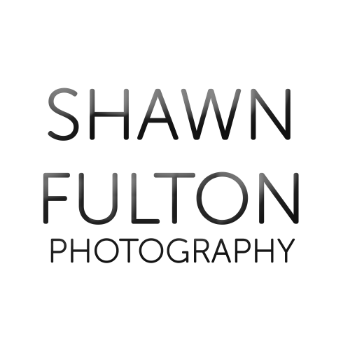 Shawn Fulton Photography offers photo, video, and virtual tour packages through his affiliated company PREPtours.ca. Watch the video below to learn about our powerful listing tool for realtors. Pricing for Saskatchewan in 2019 is $249.95! for booking by emailing info@preptours.ca, or call 18884768288. On behalf of the entire team at PREPTours, thank you for the opportunity to partner with you and your clients!